White out. Scratch that… GREY out. This look features different hues and styles of grey to create a cool atmosphere that is simple and easy. 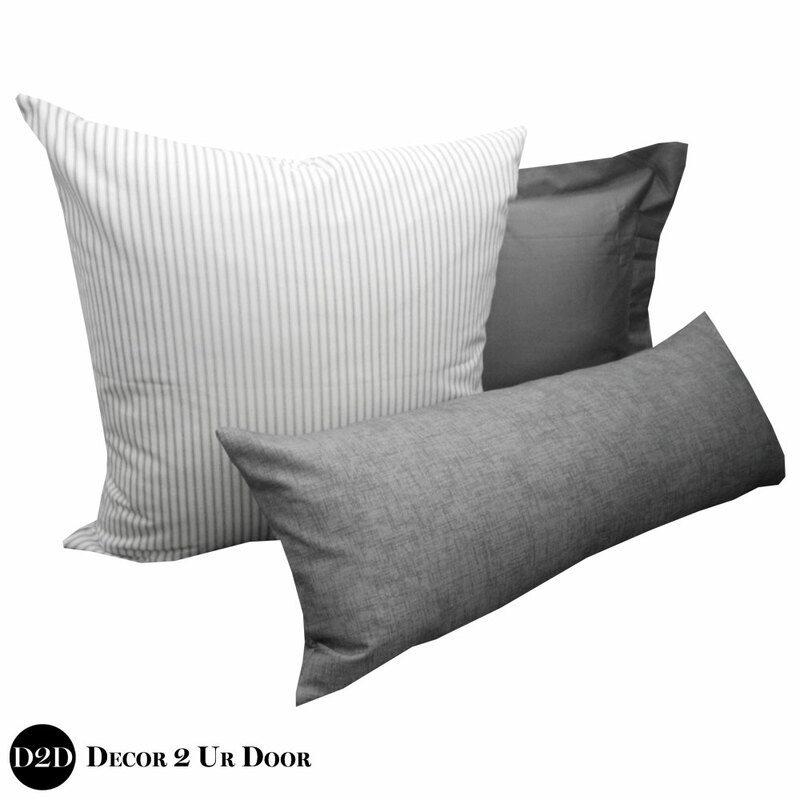 We love this all grey look for a guys dorm room or apartment. 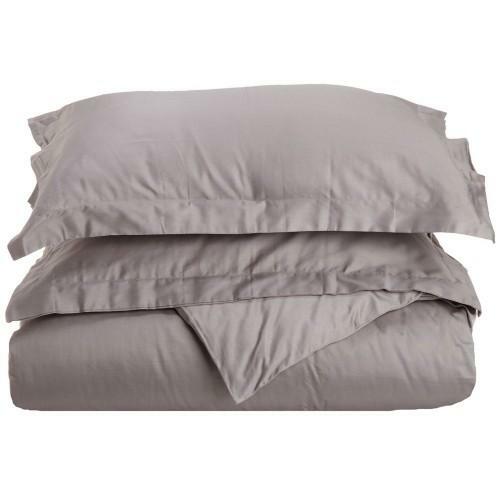 Our Grey Out Guys Dorm Bedding Set is the perfect look for the chill and down to earth college guy.